Here is a quick update from http://www.bigbadtoystore.com about some great new listings just added this morning! 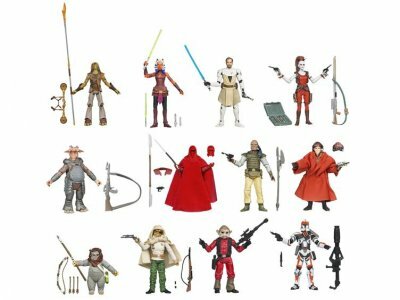 Star Wars Vintage - Wave 05 - Limited Distribution. This wave wont' be widely distributed, but BBTS was able to secure stock with Hasbro and is offering sealed cases of 12 at $119.99. Lou Ferrigno Edition Sizes have been set - and they are very limited! This wave being made internet exclusive really grinds my gears. As if finding figures wasn't hard enough, now my only option is to purchase online by the case?! 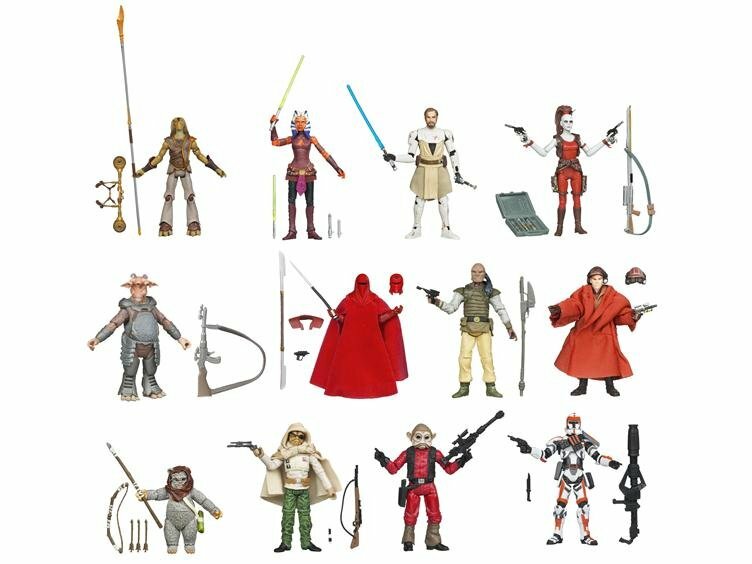 At least if this was all new stuff, MAYBE I could justify it... but those 4 TPM figures? I don't need them! I already gave Hasbro money for those! Now I'm forced to buy them again if I want to get the others? After enough frustrations, and seriously altering my collecting habits, over the last couple of years, this is the sort of thing that makes me want to just throw my hands up and get out of collecting Hasbro figures entirely. Adam, as an EE employee, can I make a plea and ask that you guys find a way to offer these individually?